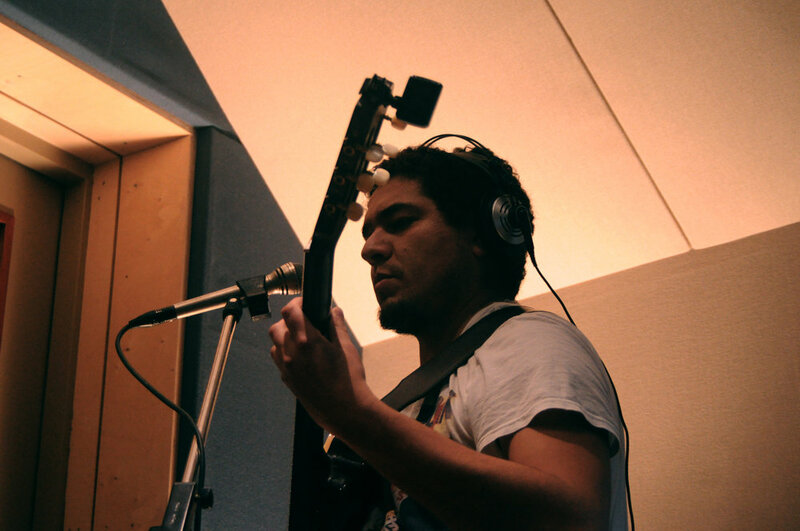 Pablo Langaine is a composer, producer, guitarist and songwriter based in Los Angeles with an incredibly diverse range of skills that have enabled him to work in film, television, games, and the concert stage. 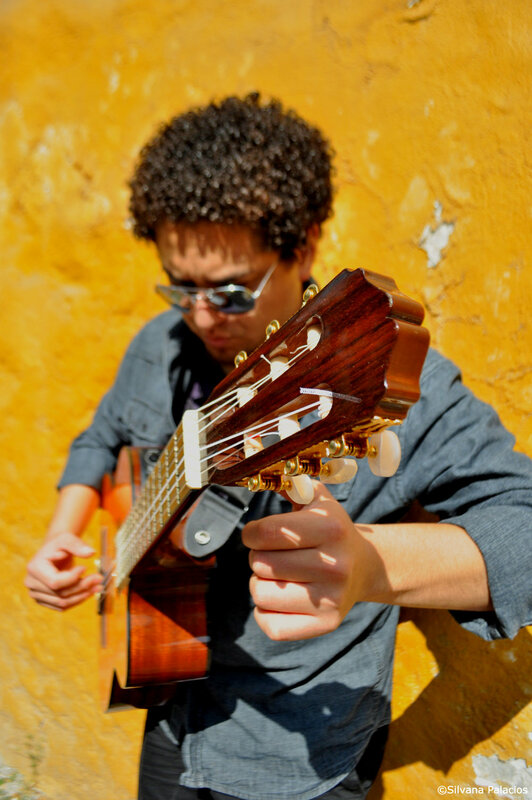 His vast experience as a guitarist for multiple Jazz, Chamber Music and World Music ensembles in Europe and the Americas has led him to perform at renowned venues such as Carnegie Hall in New York City, Van Gogh Museum in Amsterdam and Teatro de la Ciudad in Mexico City, among others. In recent years he has achieved acclaim in the United States, including the Mexican Music Awards in New York City, and special nominations on NPR’s Tiny Desk Contest and the Independent Music Awards, which led him to a collaboration with Rockstar Games as a music curator and guitar specialist for the acclaimed Red Dead Redemption 2. His characteristic genre-bending / collage style is inspired by his multiple travels and nomadic nature, as he has lived throughout his life in 8 different cities and 5 different countries. Previously known as Pablo Reyes, he currently works on multiple projects for screen, along with preparing the release of a new LP for his solo project as Pablo Langaine.